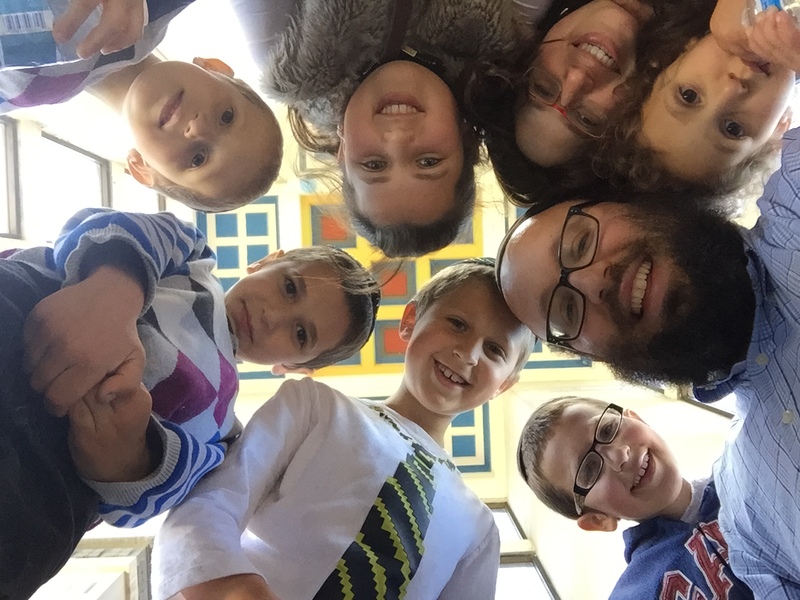 Chabad Of KU – Where Every Jew Is Family! View Back to School Events! 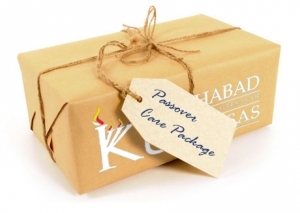 Chabad recognizes all Jews, regardless of affiliation, background or levels of observances. We invite you to explore our site and join in our many programs, celebrations, and events. We look forward to personally welcoming you at the Chabad Center for Jewish Life where you will find warmth, wisdom a place to call home! Our center is directed by Rabbi Zalman & Nechama Tiechtel. Chabad is right there, 24 hours a day, seven days a week and serves as the “Home Away From Home” for every Jewhawk, for any need. Uplifting Shabbat Service. Join us as we sing, dance and usherin the day of peace and relaxation. 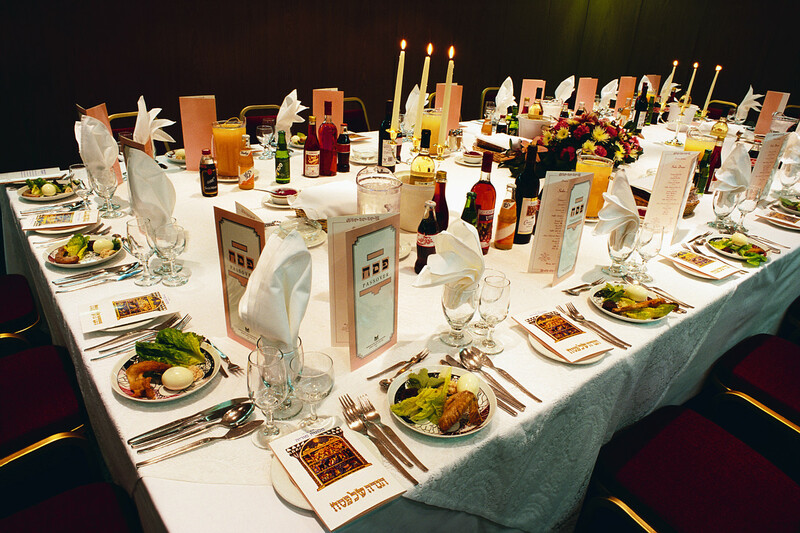 Join us for a Shabbat Dinner at Chabad WHERE DINNER IS FREE AND THE EXPERIENCE PRICELESS!!! A four course homemade, delicious dinner in a warm and homey atmosphere. Turn your Saturday into Shabbat. 11am: Beginners service. Really lite and informative. 1pm: Sit down Shabbat lunch, will all the trimmings. 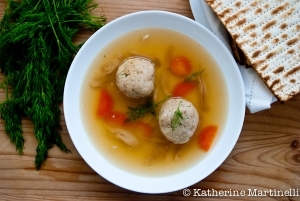 Matzah ball soup and fresh challah! Reserve your seat at hawkseder.com!